This is your invitation for a 3-day and 3-night Sierra field trip to the Lake Tahoe and neighboring basins where the Pleistocene Zeitgeist still flourishes. We will transition from an extensional to translational regime, concluding in Sierra Valley. 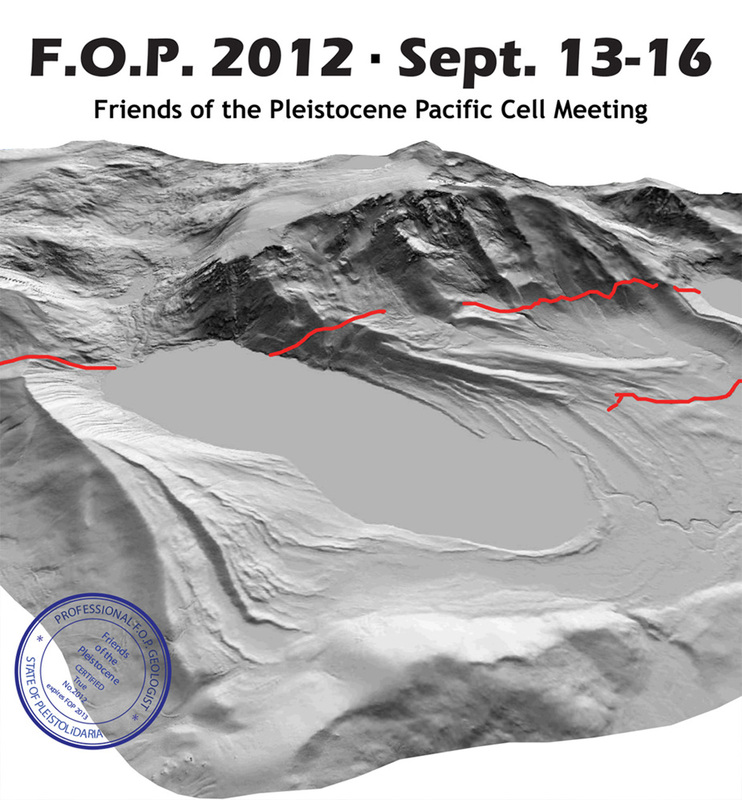 Faults and fault-like features have been celebrated for eons, and now the FOP party will weigh in. Stops will include: Genoa fault, WTFTM*, on and offshore paleoseismic history, glacial geomorphology, Grizzly Valley fault, Fort Sage fault, and a few more or less. Somehow this all relates to geohazards—we can talk about that. Also included: fire and beer.